Established in 2004, the role of the Commission is to improve the integrity of the Western Australian public sector (i.e. government departments, statutory and non-statutory authorities, and ministerial offices) and investigate allegations of misconduct against public officers. 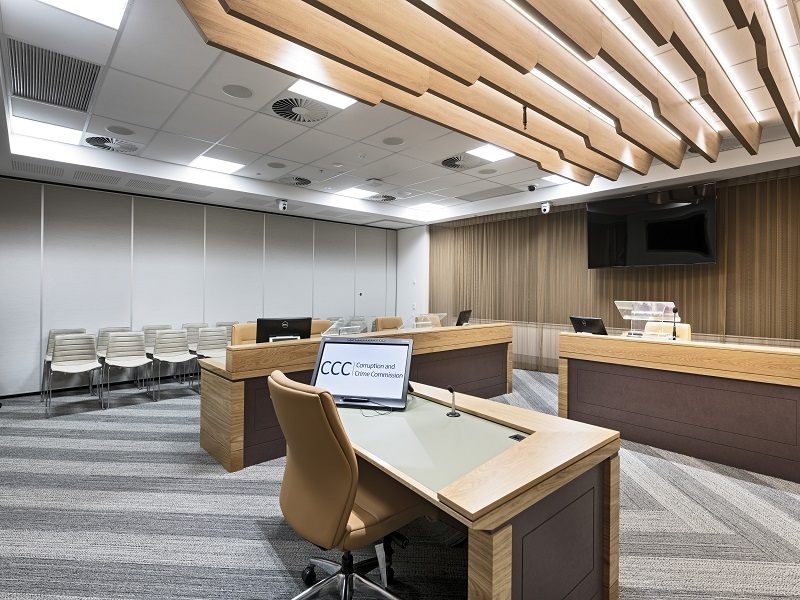 As part of the new Corruption and Crime Commission state-of-the-art workplace in Northbridge, our product Acoustic Switchglass™ has been installed as a world-first “laboratory-certified acoustic switchable privacy glass sliding door” with electric locking. 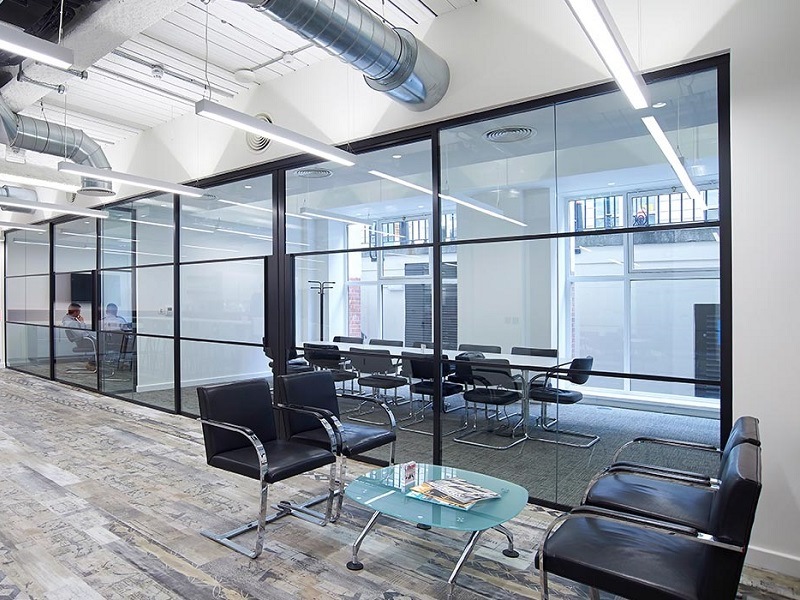 Partnering with Optima Australia, switchable glass was incorporated into an acoustic partition system featuring Optima 117 Plus Slimline Glazing (Rw40), Kinetic Align Slimline Sliding Glass Doors (Rw35) and Affinity Hinged Glass Doors in Microflush Jambs (Rw39). A glass thickness of 14.28mm was chosen to provide the required acoustic ratings. Metro Glass was contracted to assemble and install the final product. Learn more about the acoustic properties of switchable privacy glass.